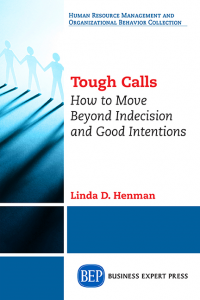 For more than 35 years, senior leaders have relied on Linda Henman, PhD, to help them make tough calls. Known as The Decision Catalyst™, Linda advises senior leaders and boards of directors when they face essential decisions about strategy, succession planning, business growth, and mergers and acquisitions. Some of her major clients include Tyson Foods, Emerson Electric, Kraft Foods, Boeing Aircraft, Estee Lauder, and Merrill Lynch. 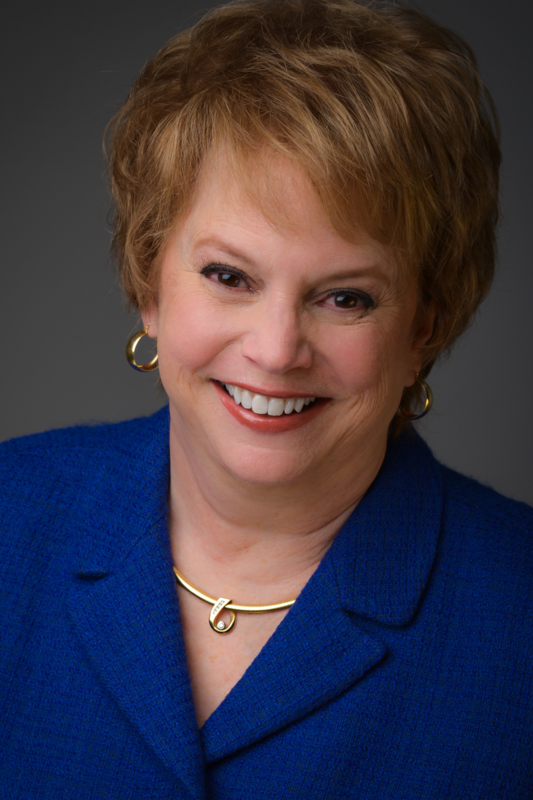 Through thousands of hours of consulting with hundreds of corporate clients, Linda has seen what others haven’t seen, helped clients remove obstructions and inﬂuenced decision-makers to move from merely good to brilliant.